Could Transitioning To Vaping Reduce Your Blood Pressure? Cardiovascular disease and stroke are chief causes for premature death. 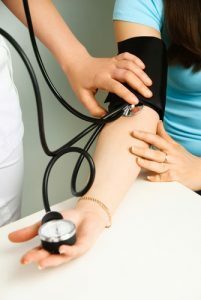 Developing high blood pressure is a key issue that will push you towards an unfortunate future. Moreover, maintaining an unhealthy weight and lacking physical activity isn’t helpful. Smokers who understand this conflict wrestle with the choice to quit and lower their blood pressure or to keep smoking and evade weight gain. But what if there was a way that you could do both certainly? Fortunately there is a way! The answer is vaping. A new study revealed that smokers who swapped to vaping had “significant reductions” in systolic and diastolic blood pressure. This is an important finding for the vaping community as it confirms how effective the transition from smoking to vaping actually is. This is exceptionally true when considering how smokers are twice as likely as non-smokers to have a heart attack. And smokers are more likely to foster hypertension as a result of stiffening arteries and low-grade systemic inflammation. Simply quitting smoking is often ineffective due to ensuing weight gain and as we know from prior studies, vaping can help quitting smokers control their weight. Thus, multiple studies have aligned to provide further evidence that vaping as a smoking alternative is beneficial, safe, and health conscious. 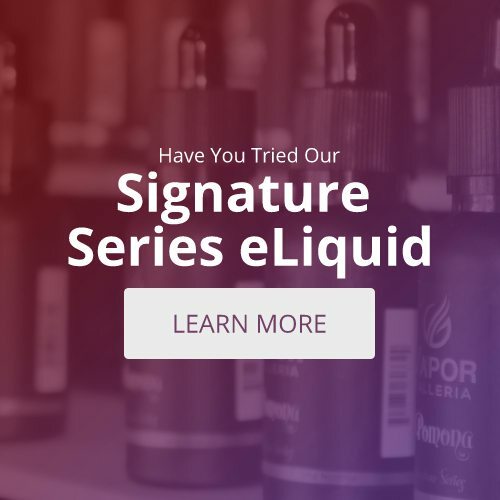 If you want to quit smoking for your health and you can’t seem to find a process that works for you, then perhaps vaping is the next step in your journey. The clock is ticking and your health can’t improve if you don’t do anything about it. Switch to vaping and take control of your life. For more knowledge on how vaping can help you quit, visit a your local Tyler vape shop. There you can have all the answers you need and get set up with everything necessary to begin a new, healthier lifestyle.